Download Uncle Jari's great programs !!!! These are DOS programs but run smoothly under Windows too. Like Nero 5 with GUI but opening book lines are a little shorter. Here is source code. Here some games played by Nero 5.3 against other engines. 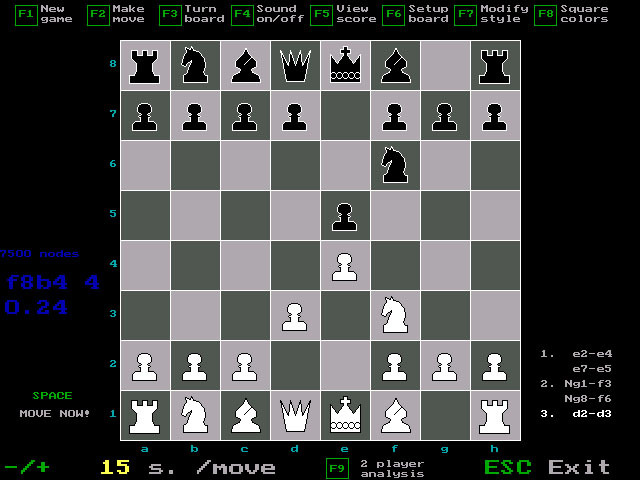 See some games played by NeroWB-5 against other engines. My strongest chess playing program so far. A program playing chess variant Los Alamos on 6x6 board. 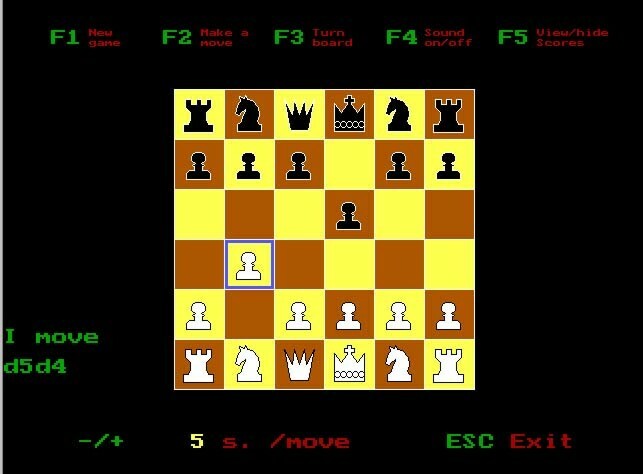 A program playing chess variant on 4x8 board. time like public prosecutor. It has more humanity than ordinary chess programs. MY SHAREWARE PROGRAM GRENADES !!! In this game two players fight by throwing each other with rusty hand grenades. The grenades bounce before they explode. This is REALLY FUN game. MY FREEWARE TETRIS-LIKE GAME PENTRIS !!! I might be interested in it. Mail me.